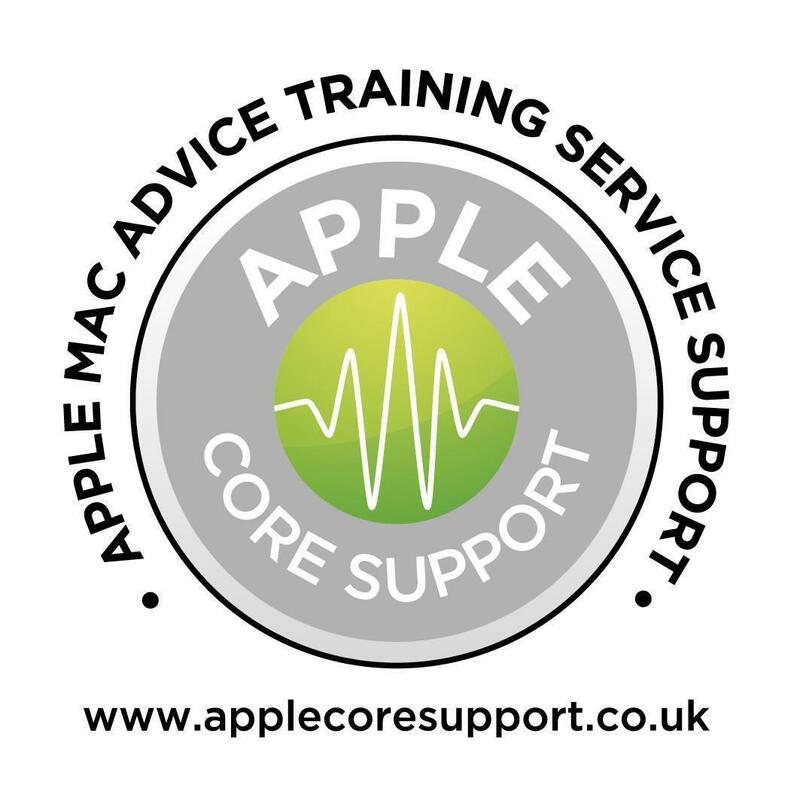 Apple Core Support is an Apple Mac repairs business based in Bournemouth, operating across Dorset, Wiltshire and Hampshire. 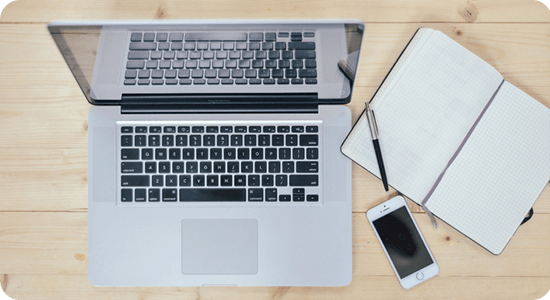 The company offers technical support for Apple devices as well as advice and training on using the latest Apple gadgets. As a sole trader who doesn't stick around the office often, Richard Hayward needed a phone service that could enable him to answer the calls of potential and existing customers when he is out and about. Sometimes he used to miss business leads because he couldn't reply on time to the voice messages, left from potential customers. This resulted in losing customers as they've decided to choose another company. Additionally, he was getting a lot of business related calls on his personal mobile, making it difficult for him to separate personal from professional life. Initially recommended by another startup company, Virtual Landline was clearly the best choice for Richard. It offered him the opportunity to find a local phone number, which is a great way to let his customers know that he operates in the local area. Richard was also very surprised to know that he can make outbound calls as well as receiving inbound calls on his Virtual Landline number, allowing him to work in a more professional manner. 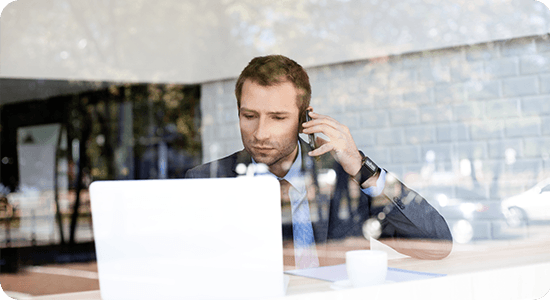 A big part of a sole trader's job involves travelling to call-outs and having a landline only business means that they are missing a lot of inbound calls. But for Richard, this is no longer a problem since he started using Virtual Landline. Now he can divert calls to his mobile and receive voicemails to his business email, so he doesn't have to wait until he's home to follow up with potential customers. This is a huge benefit for business owners like Richard, who work alone and can't rely on anyone else to answer and respond to calls on their behalf.